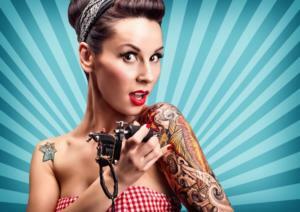 Medical beauty Center: What is DASH DIET? 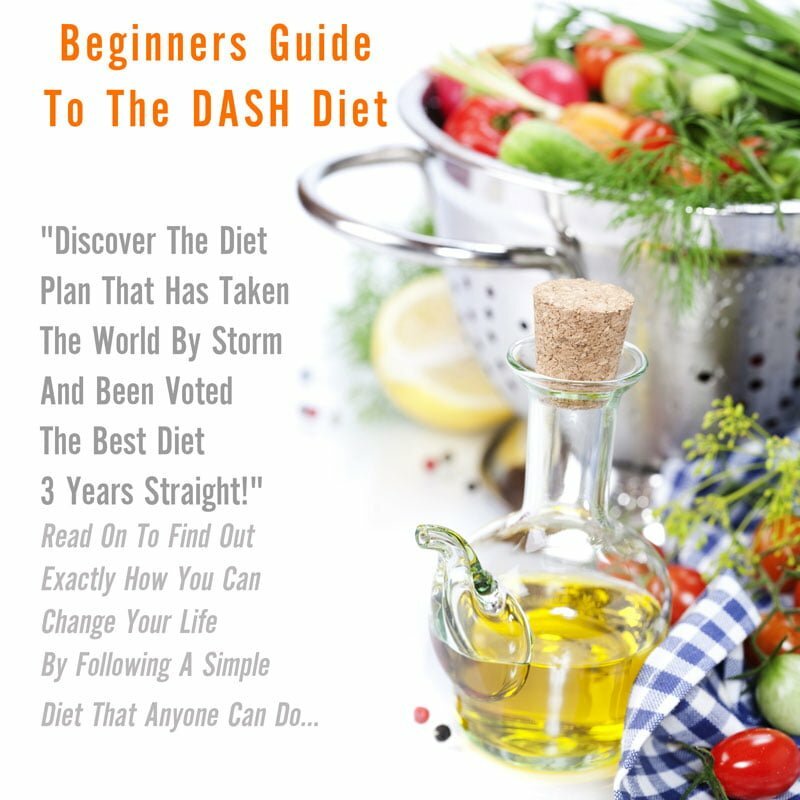 Home » What is DASH DIET? 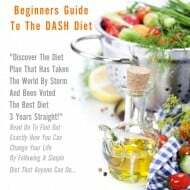 When it comes to finding out what exactly is the DASH Diet, there are a few essential aspects that need to be taken into consideration. As you may know, the foods that we eat affect our overall wellbeing. Therefore, a diet having harmful elements like cholesterol and saturated fats is an obvious way to hypertension and various other deadly diseases. However, consuming right foods can lower the risk of developing these serious health issues. There is a specific diet plan that is designed to lower high blood pressure or hypertension. This particular diet plan is referred to as the DASH Diet. The DASH Diet is recommended through the clinical studies carried out by the scientists of NHBL institute. After careful examination and through clinical testing, the scientists reached the conclusion that a diet plan rich in magnesium, potassium, calcium, fiber, and protein can significantly lower down the high blood pressure. Furthermore, the study supported the fact that a diet high in fruits, vegetables, and low in fats can greatly reduce the risk of hypertension. Also, the diet takes minimum amount of time to show the desired results. The DASH diet focuses on three main ingredients or nutrients like magnesium, potassium, and calcium. These nutrients are known for reducing high blood pressure. As per a study report, a normal 2000 calorie diet has around 500 mg of magnesium, 1.2 gm of calcium, and 4.7 gm of potassium. Using and following a DASH diet is fairly simple and straightforward, as it takes very less time in preparing the meals. Not only is the dieter required to avoid foods high in cholesterol, but also augment the use of vegetables, cereals, and fruits as much as possible. Considering the fact that foods you eat in DASH diet are rich in fiber, it is strongly advised that you gradually enhance the utilization of fiber-rich food to avoid digestive problems and diarrhea. Moreover, you can also augment fiber intake by adding an extra serving of fruits and vegetables in your diet. Grains, B vitamins, and minerals are all good sources of fiber. For instance, whole grains, bran, wheat breads, wheat germ, and low fat cereals are some of the other grain products that you can use to enhance your fiber consumption. Make sure to look into the labels of packaged and processed foods to find out their ingredients. Choose foods low in cholesterol, saturated fats, sodium, chocolates, and others. If you are looking to eat meat, make sure to limit your intake to six ounces per day. Also, skim milk or low fat milk is also another source for proteins. The DASH diet is becoming extremely popular among the health-conscious people, mainly because it does not need any special recipes and meals. There are no special restrictions in terms of calorie counting and preparations as long as you avoid foods high in cholesterol and saturated fats. The DASH diet plan is a healthy eating plan that concentrates on three most essential minerals, which are considered to have a good effect on high blood pressure.